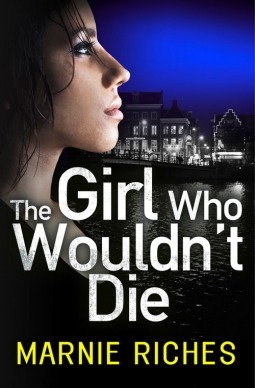 When a bomb explodes at the University of Amsterdam, aspiring criminologist Georgina McKenzie is asked by the police to help flush out the killer. But the bomb is part of a much bigger, more sinister plot that will have the entire city quaking in fear. A thrilling race against time with a heroine you’ll be rooting for, this book will keep you up all night! This book has been in my field of vision for the past year as it was published in April 2015, to a huge amount of chatter on social media and in that period of time, two other books in the series have been released. Marnie has been very busy indeed! But, as with all books, my TBR pile and my own work has had the better of me and it has taken me this long to get around to reading it. But, really, what were my excuses for taking so long?! Someone should have taken my arm and forced it with a great deal of enthusiasm, up my back, until I agreed to read it sooner because I can now understand why there was so much social network chatter about the book. I also loved how well drawn the locale was. The flat, coffee shop and neighbours. You could easily picture it all. But, suddenly, life changes for the students as a bomb goes off and George meets Inspector Paul van de Bergen. Now, I adored van de Bergen. Absolutely loved him. He’s so real. Not some superheroic jumping through hoops cop. He is older, he has a dodgy hip and everything else seems to hurt him at some point or other. Also, his feet look ginormous in wellies! He’s a down to earth, brilliant guy who I really can’t wait to meet again. The tension in the book is tight. It only took me the three days it took me because I wasn’t feeling well and it’s hard to continue reading with a pounding head. But it is definitely one of those books you want to keep reading. 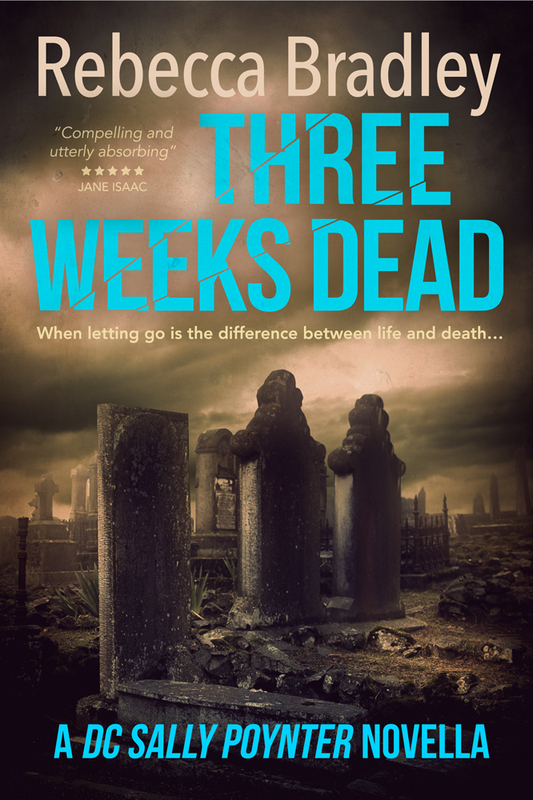 I loved the European feel, I loved the characterisations, I loved the pace and atmosphere. I can’t wait to read the next two and if you haven’t yet read Marnie Riches, I’d recommend you give her a try. 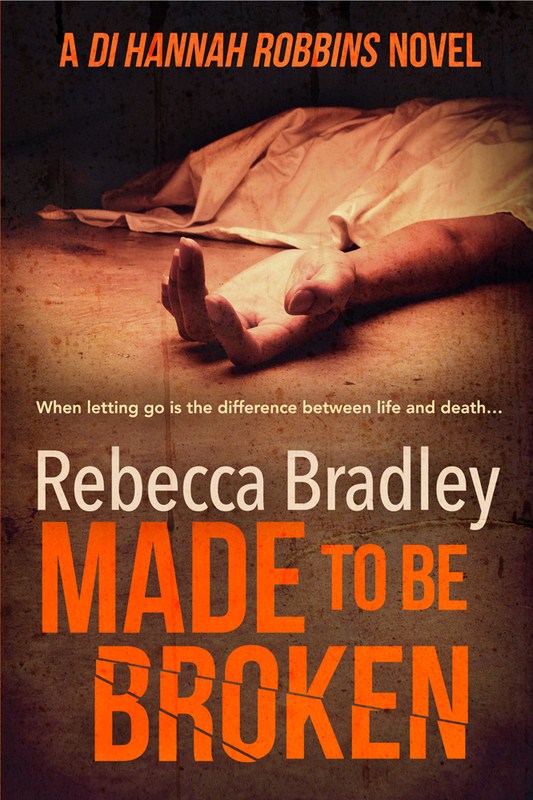 Next > BritCrime – The FREE Festival For Readers! This sounds really interesting. I’m currently trying to edit one of the first draft novels I wrote during NaNoWriMo a few years ago and am reading your newest but I’ll try to get to this one skin. When you can zing through a book in three days, you know it’s good! It does sound like a great read, Rebecca. And I like the setting very much. I’m very glad you liked this as well as you did. Yet another great recommendation, Rebecca – which begs the question: will I ever have time to write?